The three charming alpine towns of Saalbach, Hinterglemm and Leogang together form one of the most beautiful ski areas in Austria. 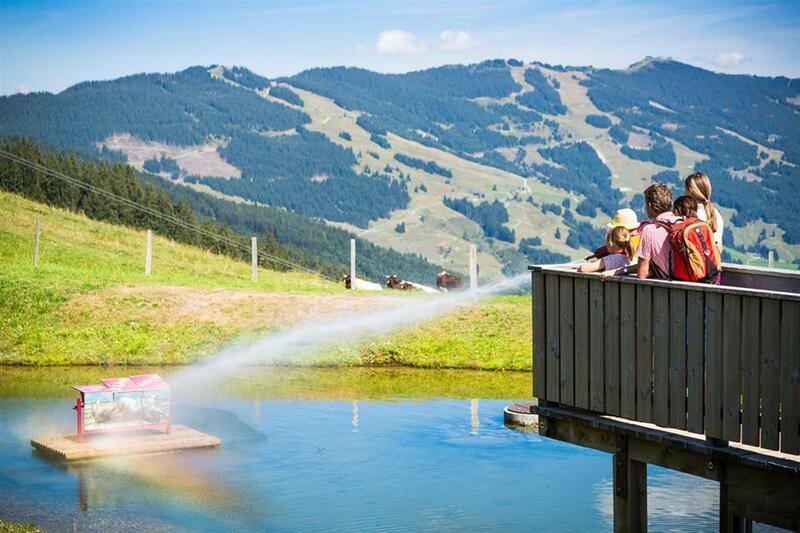 The “Saalbach Hinterglemm Leogang Ski Circus” allows you to enjoy the pleasures of skiing without having to use a car. 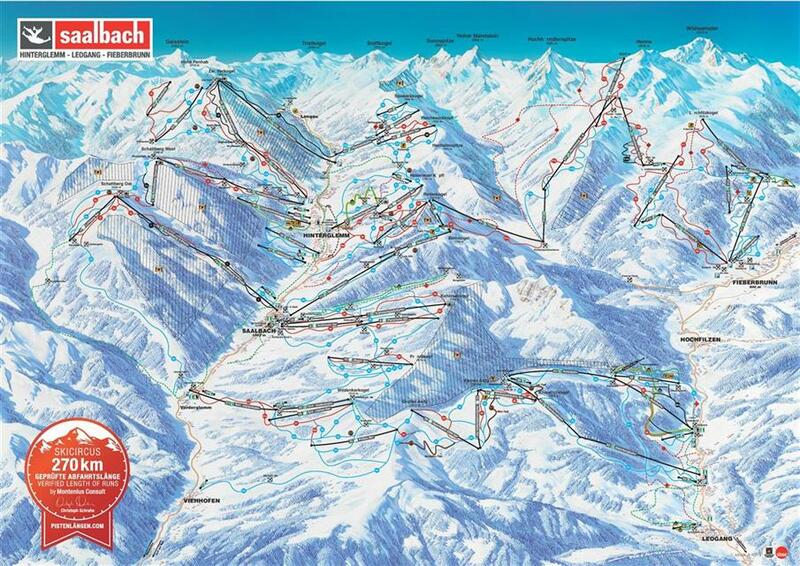 Skiers have over 200 km of pistes at their disposal, connected by a rich network of lifts. This allows you to move freely around the whole area without detaching your skis. Great facilities and excellent connections of trails enable skiing during the whole day without having to repeat the same route. 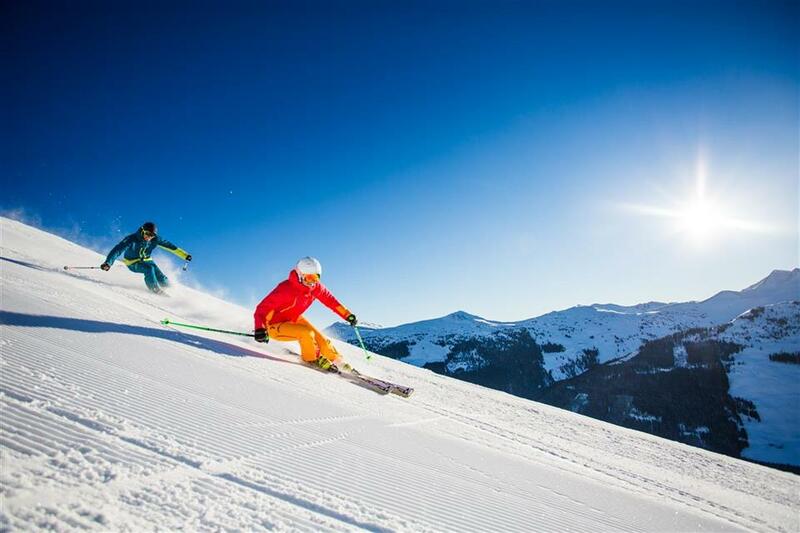 Most of the slopes are supplemented by artificial snow, which is a guarantee of snow even during dry winters. The region tempts with runs for skiers of all skill levels, but there are mainly blue and red trails - 90 km and 95 km respectively. 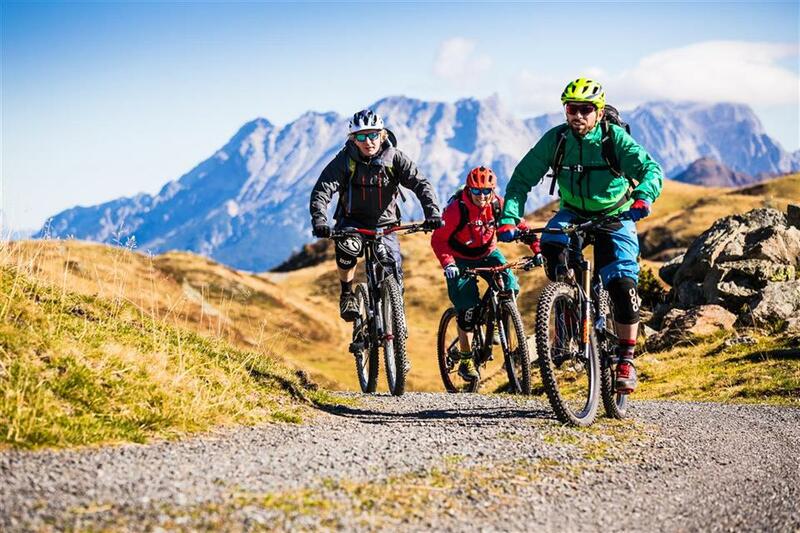 There are only 15 km of black routes, but they are really demanding, among others, the 7-km long run from the summit of Schattberg to Saalbach (a 1020 m altitude difference), or the slalom under the Unterschwarzach lift. 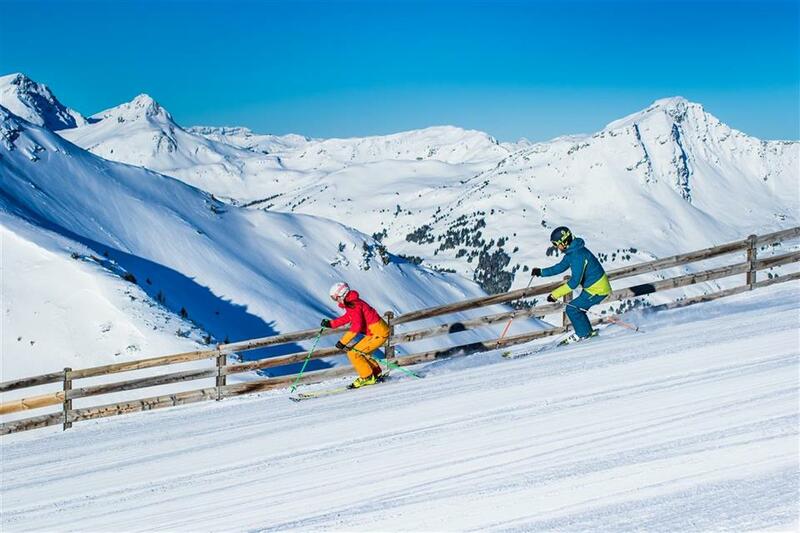 A special mogul ski run has also been set up for the most experienced skiers. 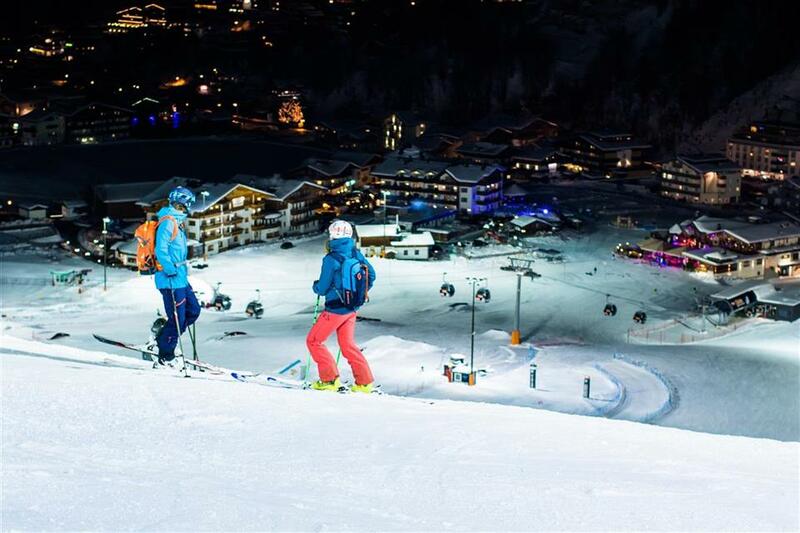 The big stars of the Alpine World Cup train on these slopes. All the old lifts have been recently replaced with new ones, providing quick and convenient access to mostly sunny slopes. 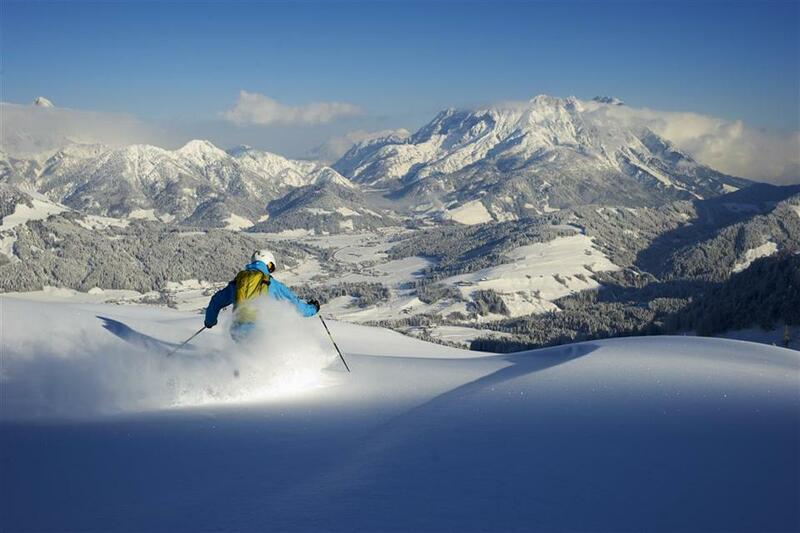 Fans of fresh, deep powder snow will have lots of reasons to be satisfied in Saalbach Hinterglemm Leogang, for whom there are many kilometers of routes that are not marked, but open for skiing. 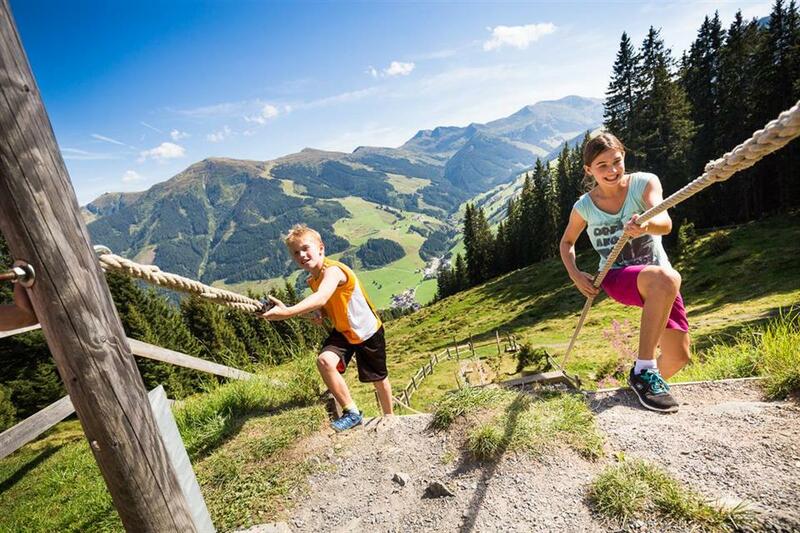 There are numerous kindergartens and ski schools for children, where they can have fun and start to learn to ski, as well as an amusement park with clowns (the clown is the symbol of the Saalbach-Hinterglemm-Leogang region). 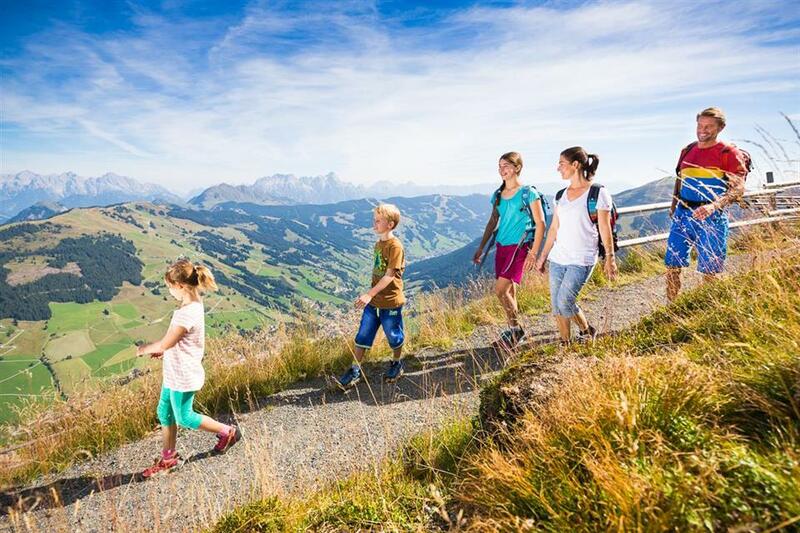 In Saalbach, the biggest town in the region, there are over 17,000 beds in hotels and guesthouses of various categories available for guests. 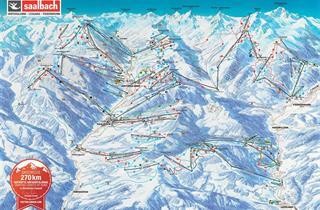 Excellent access to most lifts in the region makes this place very attractive. 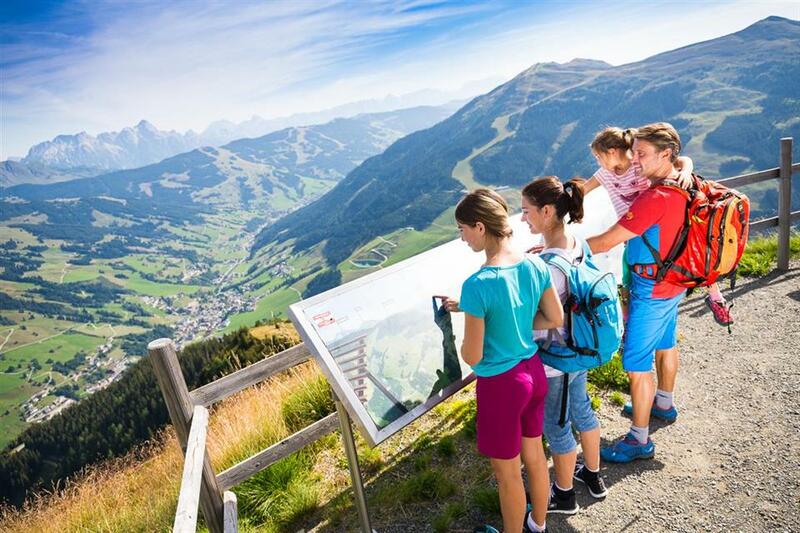 Saalbach, which has a very good reputation, still attracts large crowds of admirers of this pleasant Tyrolean town. The equally recommended Hinterglemm is another place with a wide range of accommodation. There are plenty of places in hotels and a good après-ski offer. The famous promenade with numerous galleries and restaurants runs through both towns and attracts many visitors. 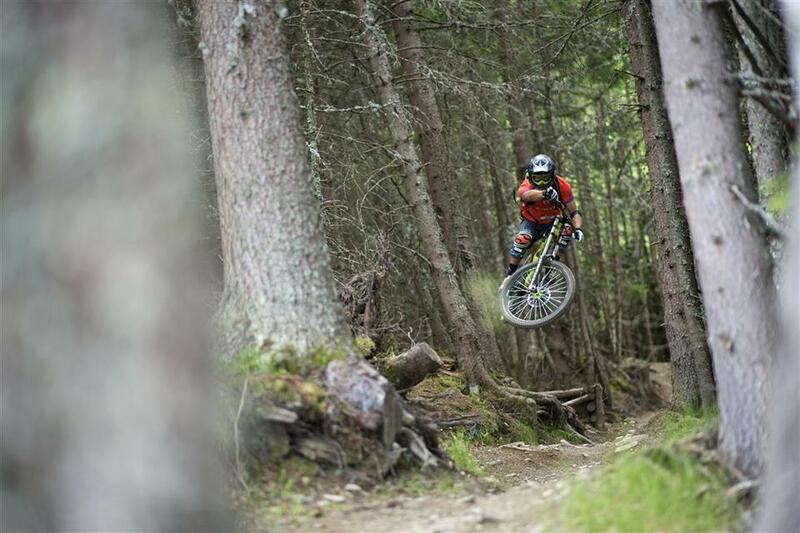 Leogang is an offer for those seeking more peace and quiet, but it also has good hotel facilities and easy access to lifts. 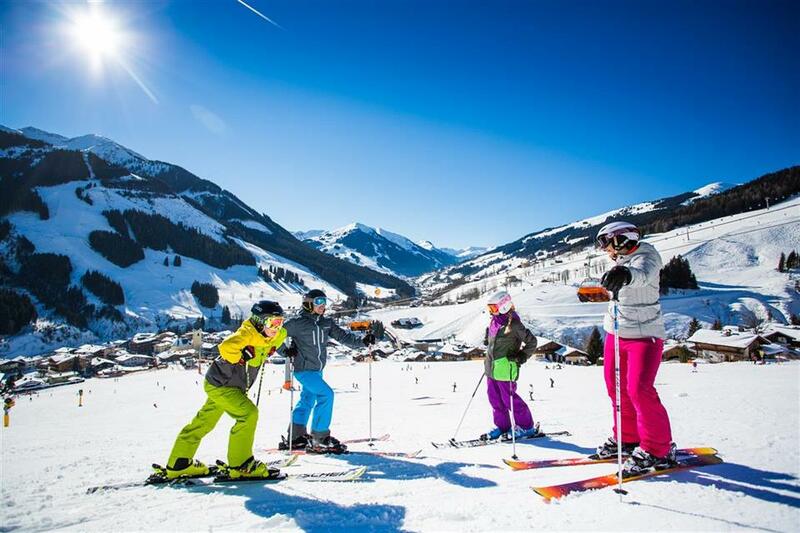 The most important resorts of the region are undoubtedly Saalbach - Hinterglemm – Leogang, Saalfelden and the smaller resorts of Viehhofen and Maishofen. 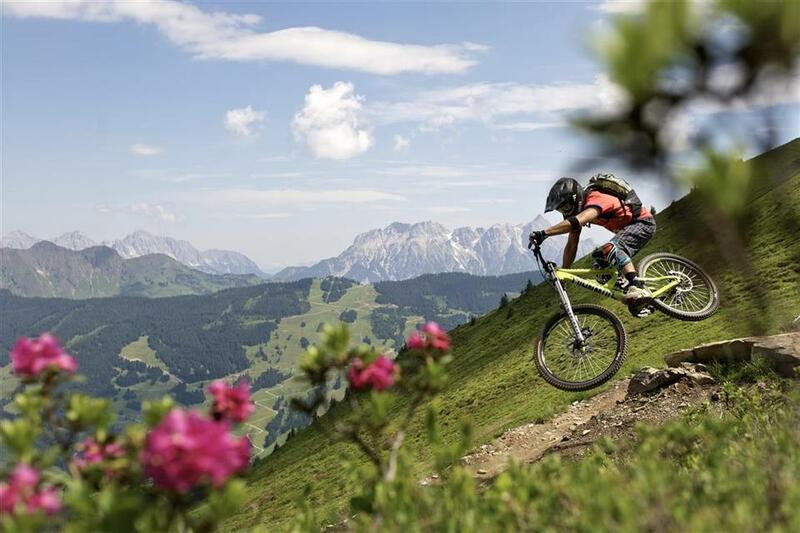 The big plus of Saalbach and Hinterglemm is the proximity of the hotels and apartments to slopes and trails. Because lifts are available from many locations in both towns, there are rarely any queues. Both towns, but Hinterglemm to a lesser extent, are famous for their nightlife. 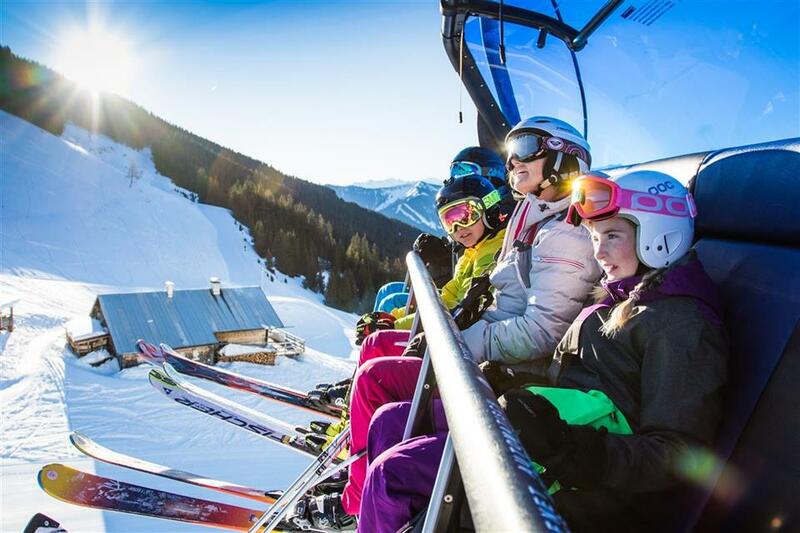 A calmer, and at the same cheaper holiday with access to the ski network, is guaranteed by the neighbouring Leogang. Toboggan runs (e.g. the lit Reiterkogelbahn) have many fans. In addition it offers bars, clubs, thematic meetings, spectacular events and evenings with local cuisine in beautiful stylish restaurants. 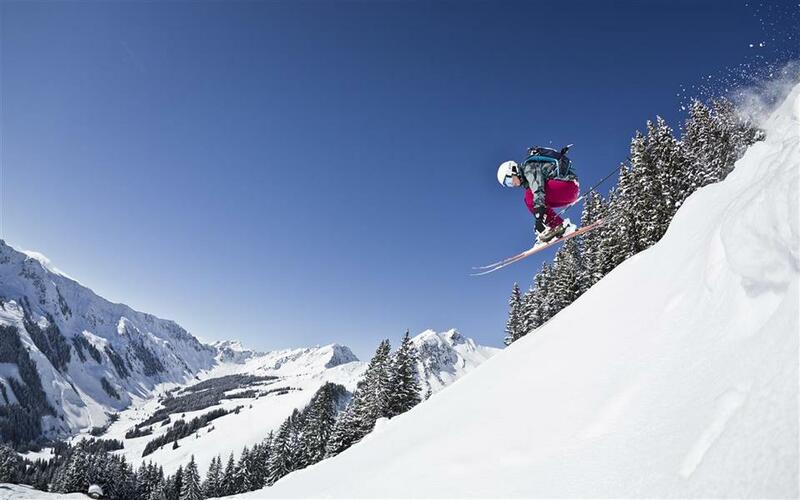 For the active – an ice rink, chess on ice, paragliding, tennis, swimming pools and sleighs. We love Saalbach, this was our third time there. We travelled 14th March and had clear blue skies for 4 days. The slope preparation was excellent first thing in the morning but we didn't see any piste bashers out during the day, so after lunch skiing was hard work and getting quite slushy towards the bottom of the valley, this would be off putting for beginners or less confident skiers. We could really see how good the investment has been in the lift networks, having not been for here for 4 years it was great to see new lifts and cable cars. we've decided we're coming back next year, as this trip reminded us why we love skiing in Austria so much. 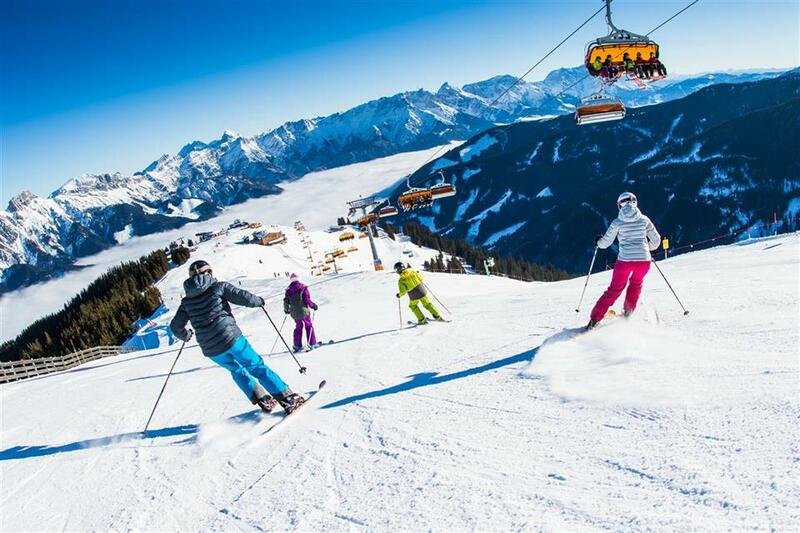 Ski buses could be a little more regular, while a good connection to Zell am See would be desirable particularly for better skiers, for whom the area might only suffice for 3-4 days of full skiing. Otherwise the ski routes mapped out for intermediate and advanced skiers are excellent fun, the pistes were well maintained and at least in off-season when we went, were easy and convenient to access. The town itself has a reasonable amount of restaurants and bars to keep things going, while nightlife was very good with a diversity of options to suit most tastes. We have been around in several places in Austria skiing, but we think this was the best place we've been. The snow conditions were perfect also the slopes. 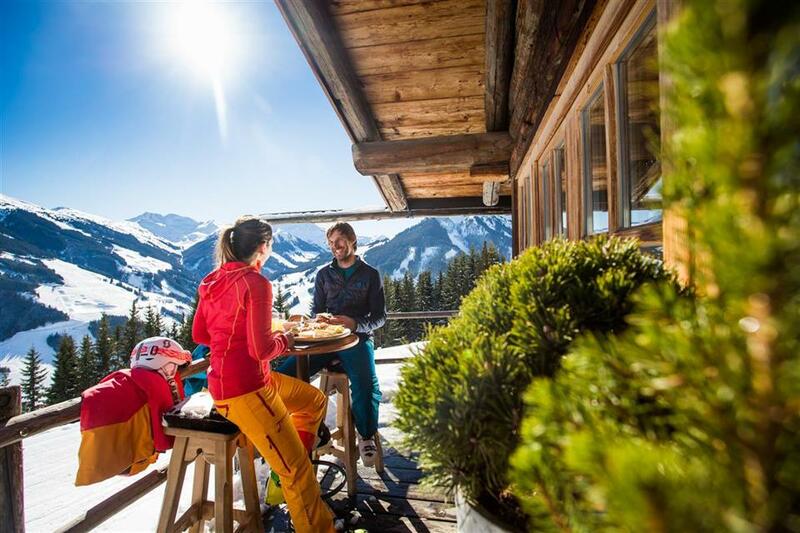 The center of Saalbach is small and cosy and a good place for both families and couples or going by your selves. People were friendly and there were many good restaurants. We would deffinitively choose this resort again, and we have already recommended the resort to others. The resort was very nice, we were unlucky with the weather on a couple of days, stayed for a week and had some amazing powder days too. Pistes were limited for my taste, would suit beginers or long weekenders. Night life was...lively! Austrian experience was brilliant. Great staff at the hotel as well, extremely helpful and attentive. Would return. The resort is very big, with nice lift connections between the slopes. I have spent there a week during New Year's Eve and unfortunately there was not as much snow as I expected. The slopes were mainly hard and a bit icy, same was off-piste - icy with lack of fresh snow. If there was more fresh snow I would rate the resort 10/10. Having been to most of the Franch and Italian resorts I have to say that I really loved the Austrian way. The skiing was great fun with some lovely blue / reds, but I also found that Hinterglemm seems to have retained some of that old Austrian 'oompah' feel about it. The Apres ski was great fun. We love Saalbach and Hinterglim as quaint but very lively. The mountain restaurants are the best we have ever visited. Night life could be loud and lively or quiet and peaceful if you want it. Restaurants are brilliant and very reasonably priced. None downside of the resort at all. Would definitely stay at the Art-Ski hotel again. It is a truly magnificent place, even though it is a bit of a walk from the main village. Perhaps they should include shuttles a few times per day for non-skiing guests. The snow was fantastic and the village was very cute. Main ski areas not fully integrated. Have to walk quite a bit between main lifts. Beautiful place... Will definitely return to Saalbach, skiing was awesome, and all restaurants on slopes had high quality food, and the toilet facilities were excellent. Excellent variety of runs, but I was however disappointed with lack of use of piste bashers when snowed heavily over night. A lot of blue runs were cut up and difficult for beginners to navigate. I have been to Saalbach 4 times, and can go back anytime. 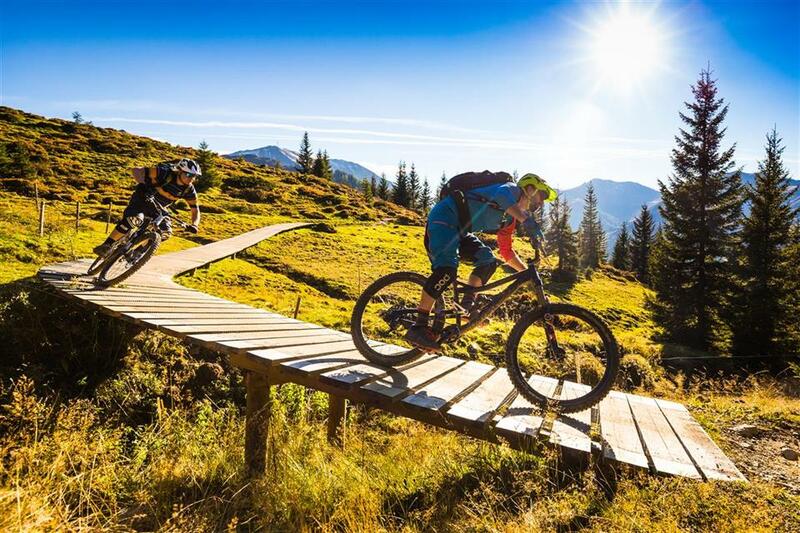 The best about Saalbach: it`s all connected! I don`t need the bus. The Live music at Castello must improve, or be cancelled. There was a great variety of skiing, both in Fieberbrunn and the surrounding villages which were easy to get to. My daughter broke her leg and the medical service was excellent too ! 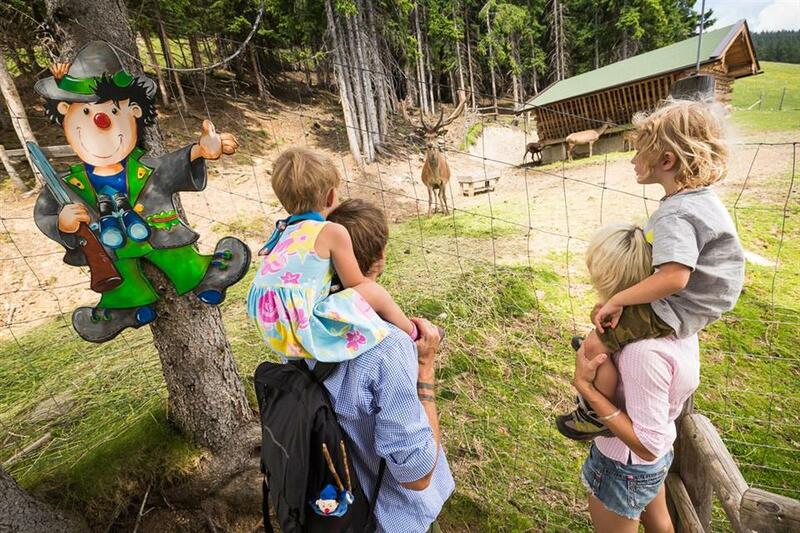 Very nice place for family holidays. Please have in mind that some hotels are a little bit tired and need to be renovated. But the service is excellent. Excellent skiing, friendly staff on mountain, great snow! Wonderful scenery. Lifts/facilities were excellent. Would not hesitate to go back again! The resort was excellent, there was too much snow falling but it was dealt with very well and the slopes were well prepared considering this. 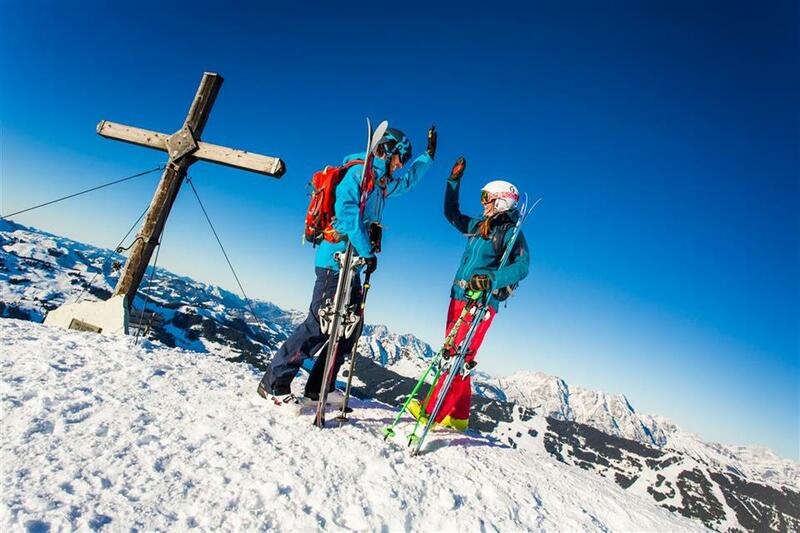 We like the Skiing in Saalbach, for us intermediate skiers its perfect. This was our 4th time in this resort ! We were very satisfied with staying in this hotel.We would like to go again to hotel Tiroler Baum. I would recommend. In good weather, and a small amount of tourists is the perfect place! Snow conditions were good for the time of the year - first week in April. Very good resort. Next time I will go there again. Yes, we would visit this ski region in the future. Summer so skiing questions are irrelevant!